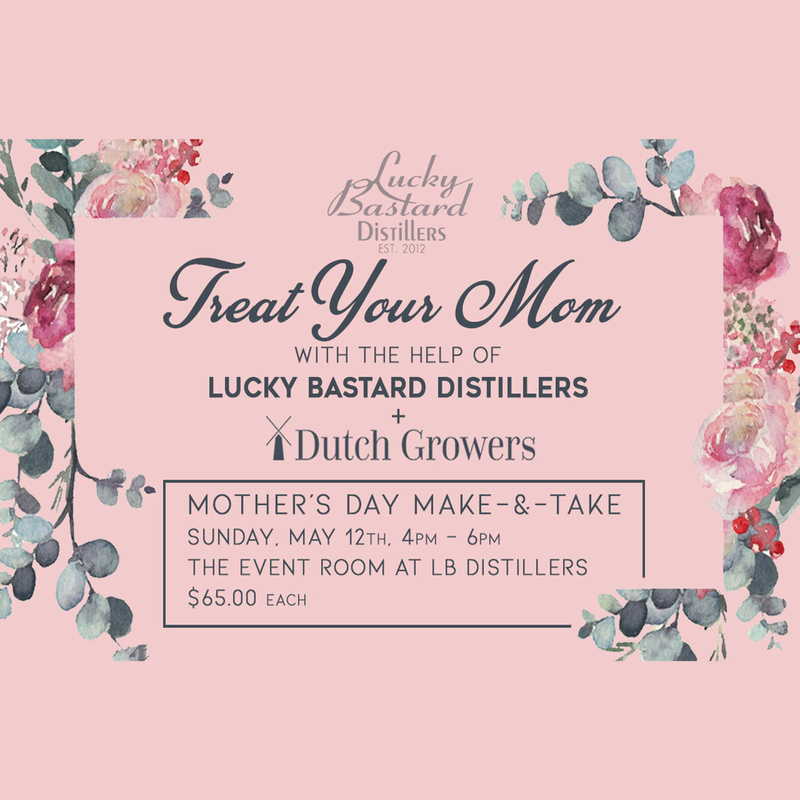 Home / Mother's Day at LB Distillers - May 12 4:00p.m. Treat the wonderful Mothers in your life to a fun afternoon at LB Distillers with Dutch Growers! 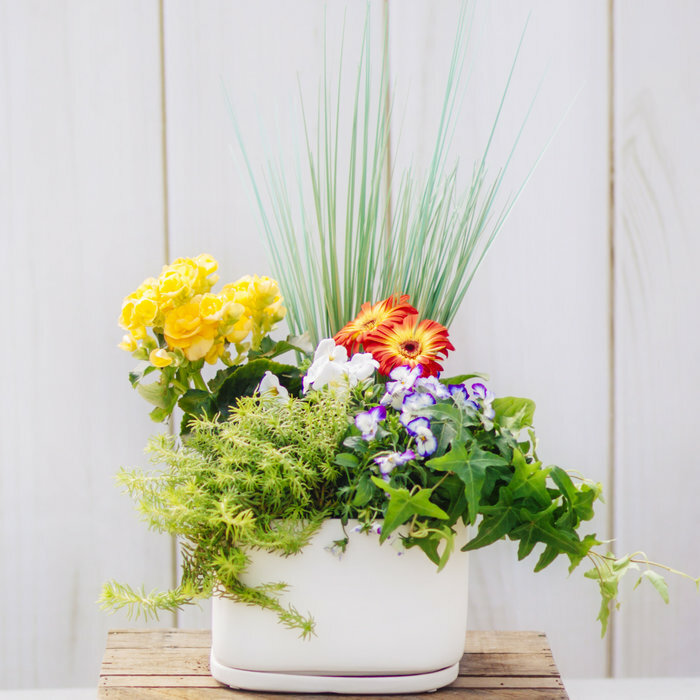 Each guest will fill a planter with a variety of beautiful flowering plants and annuals to take home. Cash bar and coffee will be available. 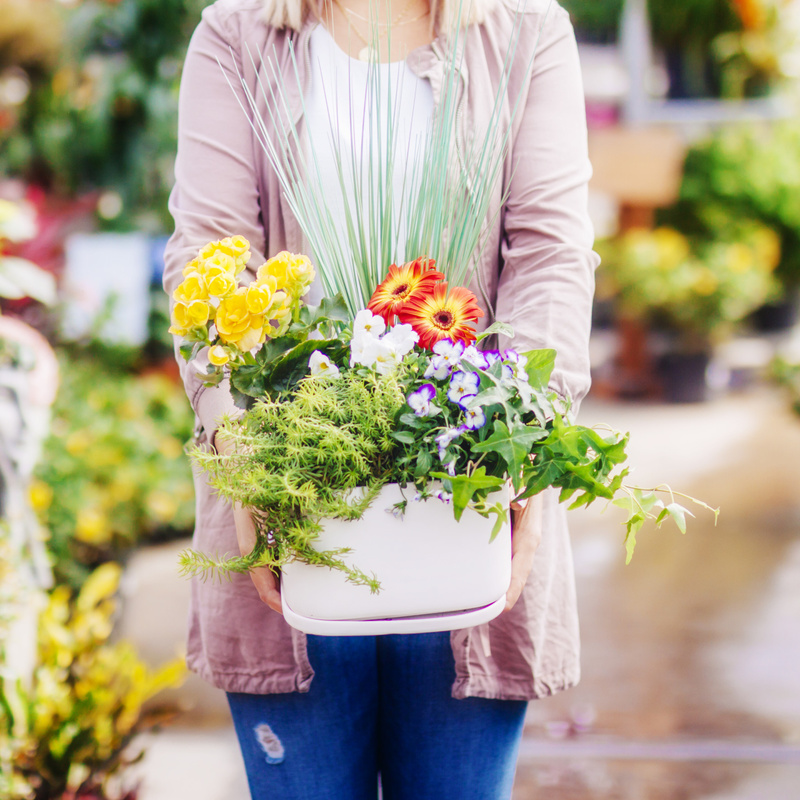 Plants are subject to change based on availability.